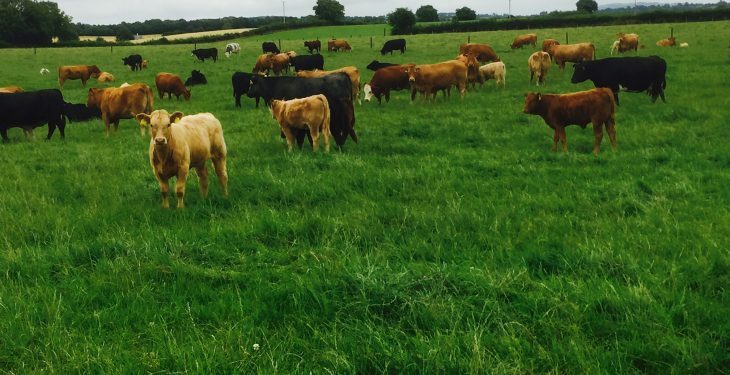 March 1, 2016, heralded the introduction of the compulsory BVD eradication programme in Northern Ireland. With the first year of the scheme behind us, now is a good time to pause to see where we have come from, what progress has been made, and what lessons have we learned to make improvements as we move towards BVD eradication. Prior to the introduction of the compulsory scheme in 2016, there was just under 5,500 herds voluntarily testing their cattle for BVD. Over the last year, an additional 12,600 herds have joined the scheme, taking the number of herds testing for BVD to almost 18,100. Despite some initial teething issues, 98% of lab turnaround times are now within seven working days. To date, over 510,000 calves have received a direct negative status and 300,000 dams have received an indirect negative status. During the first 12 months of the scheme, approximately 3,500 animals tested BVD positive (0.68%) and of these, 87% had the initial positive result confirmed during the subsequent retest. Overall, approximately 11% of herds had at least one positive animal. However, of this 11% of positive herds, 71% had only one PI animal and 96% had less than four PI animals. By way of comparison with the scheme in ROI, at the same stage of their programme in 2013, they also had 11% of herds testing BVD positive and had an initial positive rate of 0.77%. However, by 2016 disease prevalence had fallen to 0.17% and herd prevalence had fallen to 3.2%. 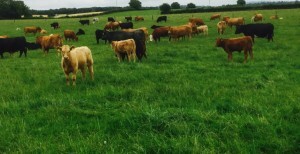 Of the 83,000 breeding herds in ROI, over 65,000 (78%) now have a Negative Herd Status. So what lessons have we learned during our first year and from experience in the Republic of Ireland? Like ROI, our first year has seen some retention of PI animals on infected farms. 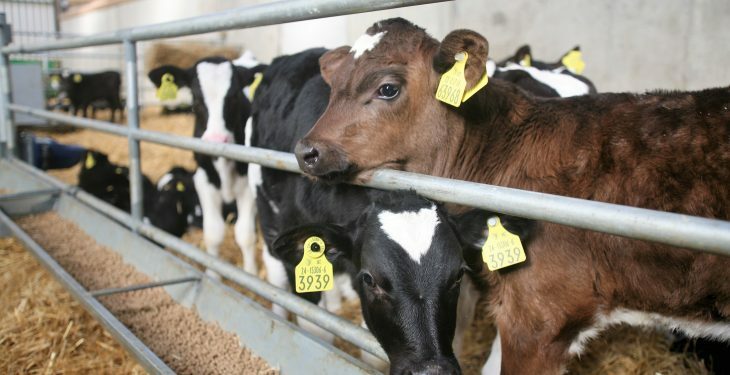 In order to encourage removal of positive calves, the UFU lobbied to secure funding from the EU exceptional aid scheme. As a result, money is now available to facilitate the early removal of BVD positive calves (£160 for a beef calf, £130 for a dairy female calf, and £50 for a dairy male calf). To date, uptake of the scheme has been modest which is disappointing considering it was farmers that called for its introduction. Whilst there are a number of possible reasons for the slow uptake to date, it must be re-emphasised that BVD is a highly infectious virus and retention of infected animals can be extremely costly to a farm business. Experience from ROI has shown that for each PI retained, there is usually six more found the following year. If you wish to avail of the scheme, guidance notes and the application form can be found on the AHWNI website (www.animalhealthni.com). Of additional concern is a very small minority of farmers who continue to endanger the rest of the industry by refusing to test calves, retain PI animals, and in a very small number of cases, knowingly sell PI animals.In order to combat this issue, AHWNI and DAERA have begun issuing letters and enforcement to herd owners that refuse to comply. Further to this, the UFU has called for NI to introduce more stringent controls on non-compliant herds similar to those in ROI where herds that refuse to test for BVD or retain PI animals should not be allowed to sell animals (other than direct to slaughter) as they pose a risk to the vast majority of farmers who have complied with the legislation. Despite this small minority, overall compliance within the industry has been excellent and all stakeholders continue to work well together in order to progress the scheme. With continued co-operation and focus remaining firmly on disease eradication, we are confident that Northern Ireland will continue to drive towards BVD eradication and reap the rewards for many years to come.